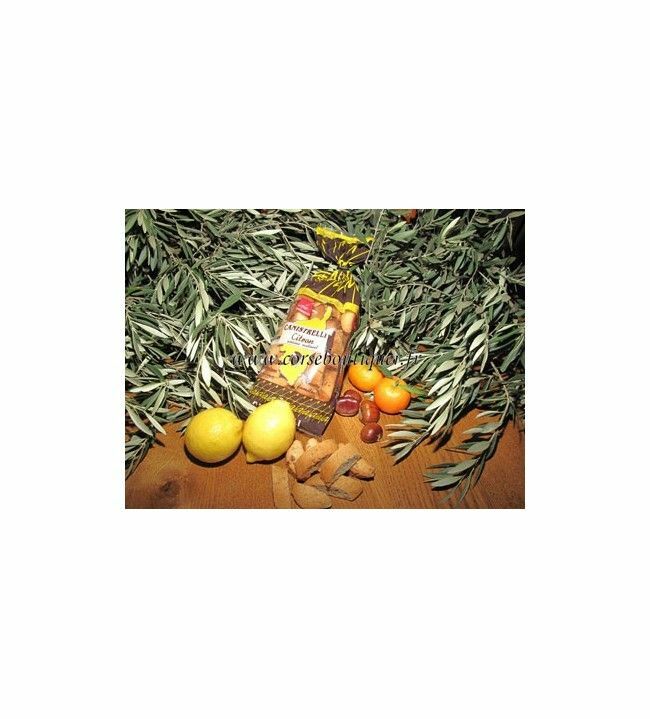 Ingredients : wheat Flour, sugar, sunflower oil, invert sugar, baking Powder (diphosphate disodium, carbon, sodium acid pyrophosphate),salt, lemon flavour (natural flavour) of 0.1%. 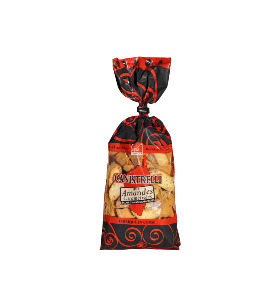 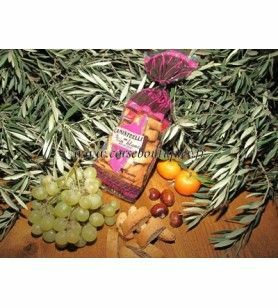 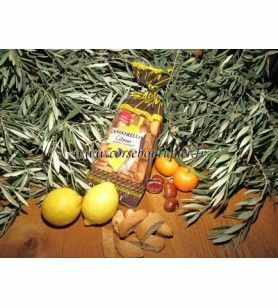 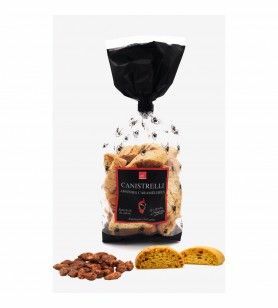 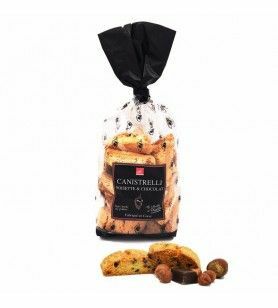 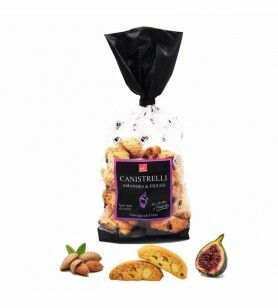 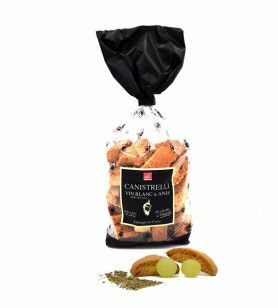 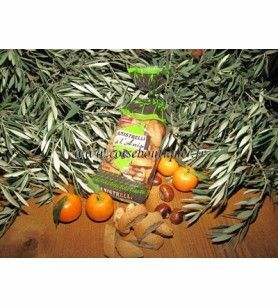 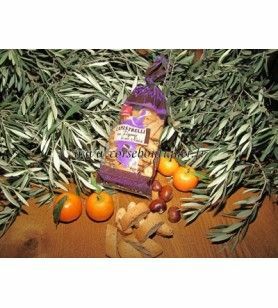 The Canistrelli biscuits of AFA is also : white wine AOC, lemon, nature, clementine, chestnut flour corsica, anise, figs and walnuts, and many other specialties. 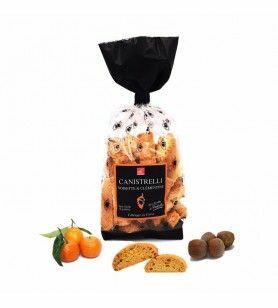 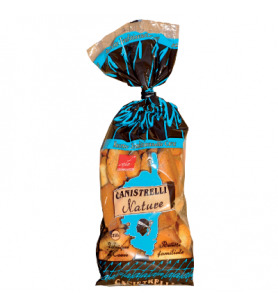 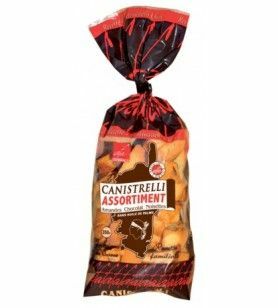 The canistrelli, biscuits of Afa, traditional biscuits corsican, are tasty and fragrant, made in the respect of the tradition of good taste, for the pleasure of the whole family, such as the canistrelli of our grandmothers.